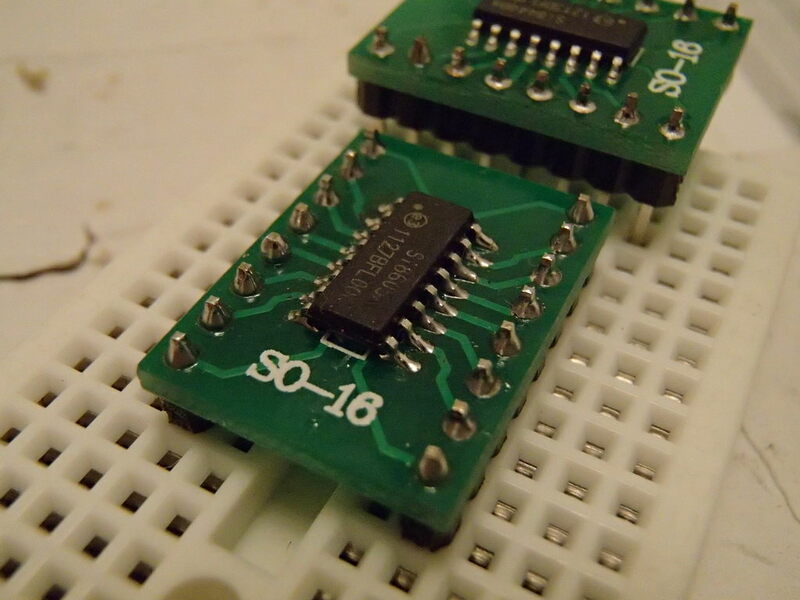 BTW, in case you’re wondering, the first IC is a Si8605 (I2C galvanic isolator) while the second one is a Si8440 (I2S galvanic isolator). Both will be used in my ongoing Buffalo III project. 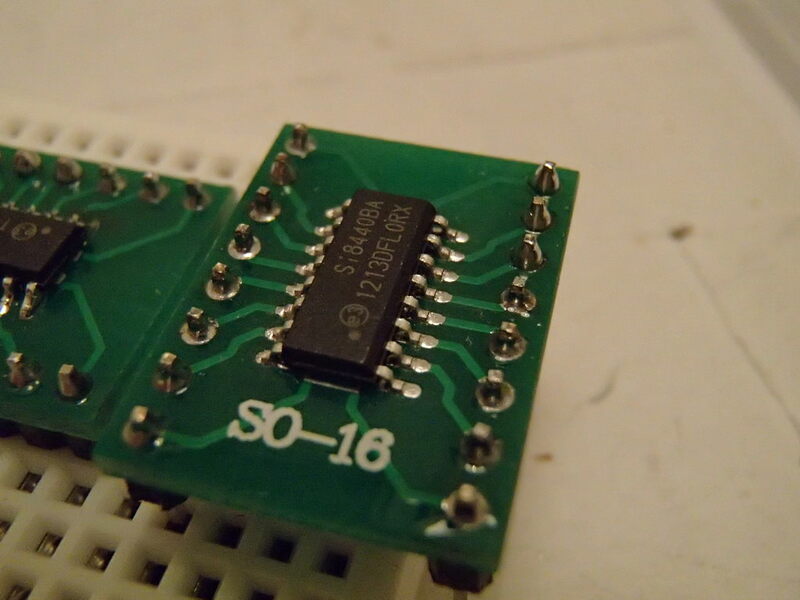 This entry was posted in DIY Audio and tagged SMD by Dimdim. Bookmark the permalink.